Last month, 343 Industries head Bonnie Ross told Halo fans that the studio “will take care of all owners of Halo: The Master Chief Collection” that were affected by its bothersome launch. Having put up with shoddy online matchmaking and numerous updates to increase stability and fix bugs, Halo fans who stuck it out since the beginning learned today exactly what they’ll be getting as compensation. Ross made good on her word in a letter addressed to fans. 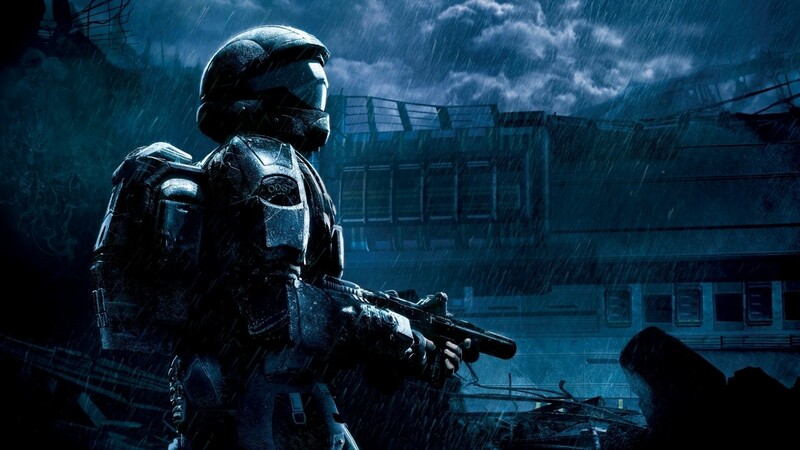 Halo 3: ODST Campaign – Development has just started on the campaign for Halo 3: ODST, which will be available within Halo: The Master Chief Collection, and upgraded to 1080p resolution, running at 60fps. It will be available for free to anyone who has played Halo: The Master Chief Collection since launch (11.11.14) through today (12.19.14). Thanks to our friends at Bungie for creating the original “Halo 3: ODST” campaign. Specifics on eligibility can be found here. As planned, an additional content update next week will introduce all ten episodes of Halo 4’s “Spartan Ops” mode to the collection as well. Earlier this week, a Halo: CE playlist was integrated into matchmaking. So, did 343 make good on their promise? Are you satisfied with how the studio has treated the situation and their fans? Tell us in the comments and keep your sights on MP1st for more Halo updates! Remember, if you are an Xbox Preview Member, you get early access to the Halo 5: Guardians multiplayer beta this weekend.